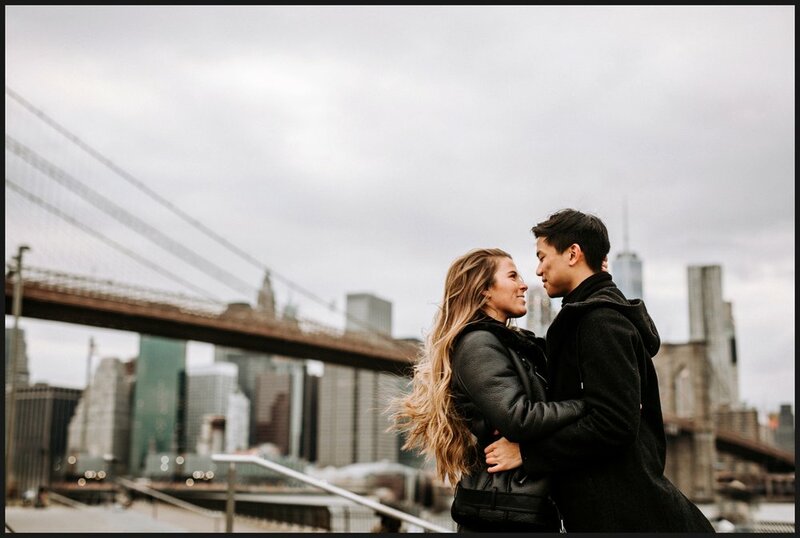 New York City is one of our favorite places to be so we were stoked when we got the chance to do a session with Kaleigh and Ray. They (obviously) have the coolest style and were even cooler to hang with. 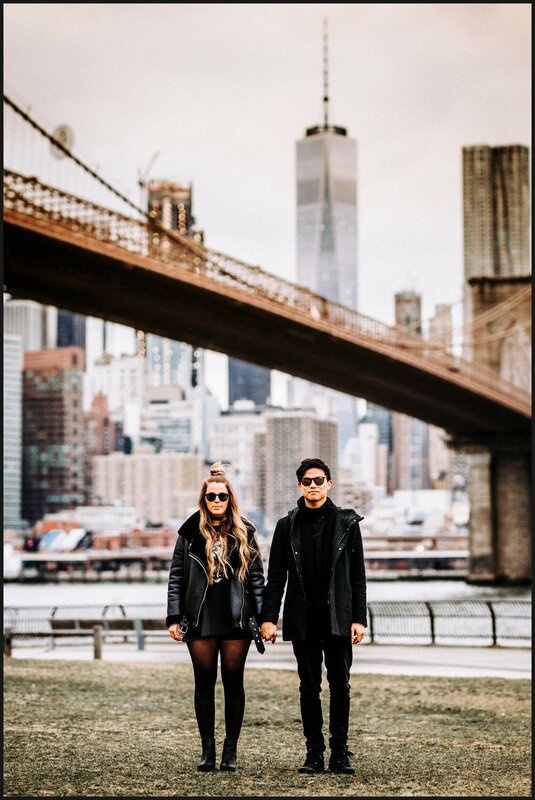 After our session they showed us some awesome local spots in the city and we can't wait to be back in NYC in May!